Facebook's Safety Check feature lets you give or seek shelter, food, and other forms of assistance. Facebook is taking its Safety Check feature beyond the ability to just mark yourself and others as safe with a new addition called Community Help, which started rolling out Wednesday. 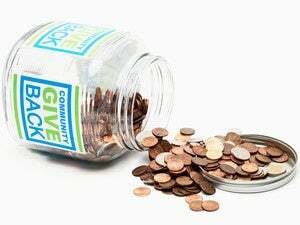 Facebook first announced Community Help in November at the company’s Social Good Forum. 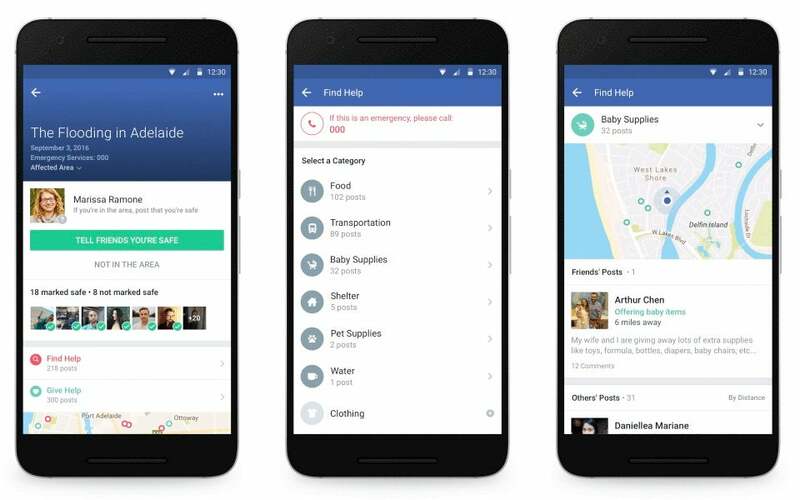 Community Help allows Facebook users to offer each other assistance for basic needs during a crisis. This can be food, a place to sleep, baby supplies, and other essential goods or services.